We have stepped up another level in our accreditation with Constructionline ‘Gold Member’ . We are proud of our commitment to exceptional health and safety standards and continue to look for innovative ways to make the work we do safer..
Our latest Whale tanker has arrived at Northern Road ready for its launch on September 1st. The Whale body is mounted on a Scania G410 XT 8×4 chassis. The 4000 gallon tanker is a combination tanker/jetter, with a 500cfm Mistral vacuum pump. 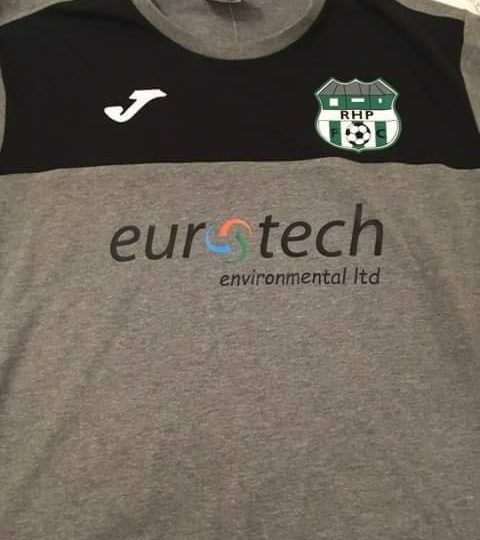 Eurotech is proud to be sponsoring the RHP football team for the 2018/19 season. Good luck for the upcoming season!